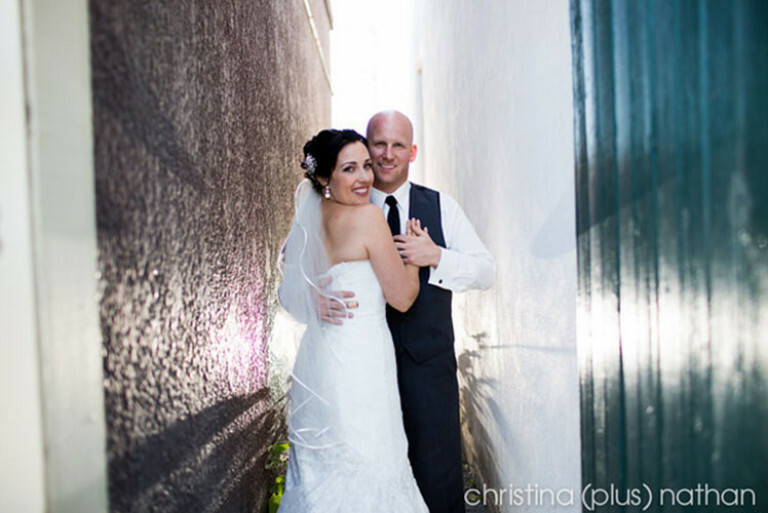 Deanna and Brendan were married on August 31, 2013. 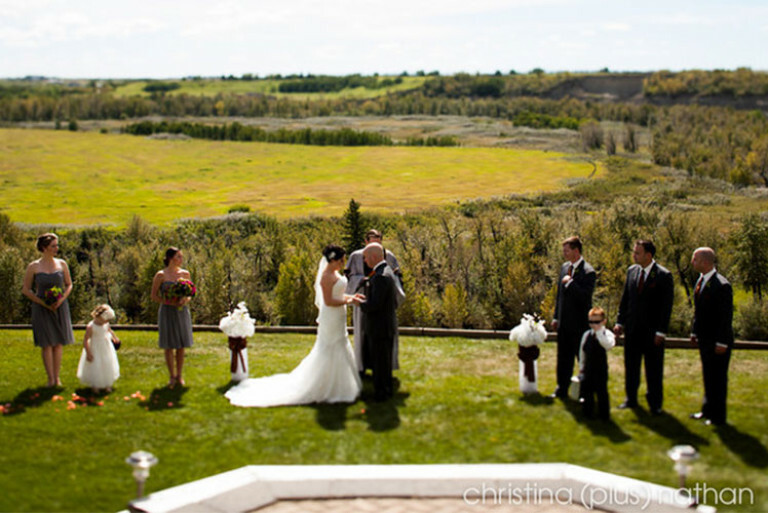 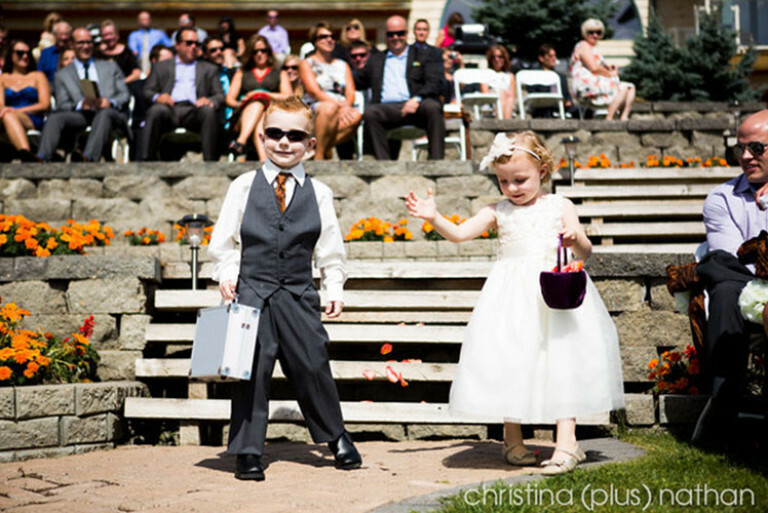 Their ceremony was held at the Riverview Bed and Breakfast just outside of Okotoks, Alberta. 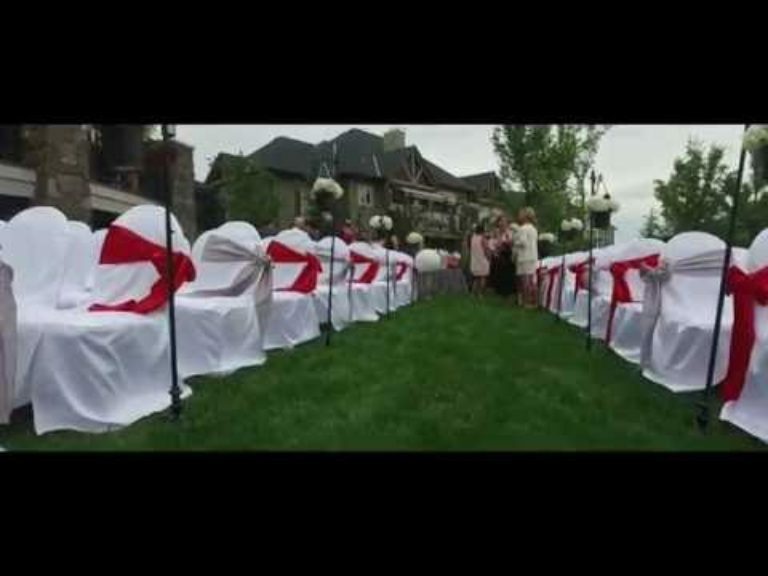 The reception, for 250 guests, was held at the Highwood Memorial Center in High River, Alberta. 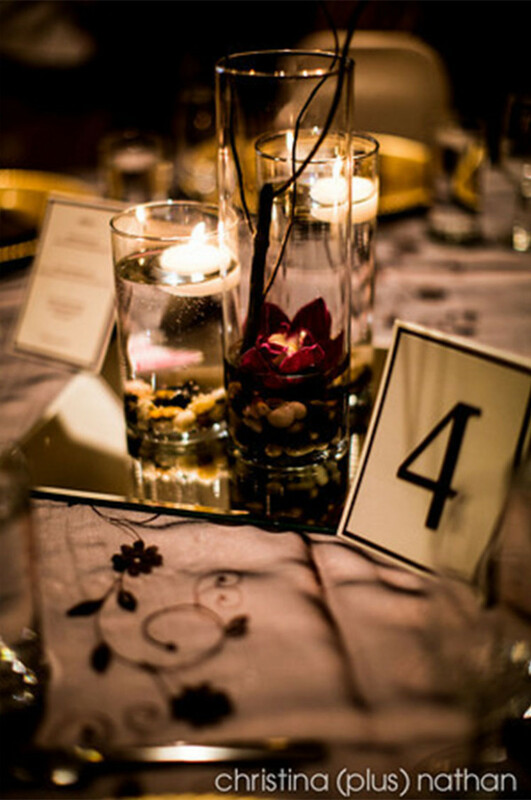 The décor was designed by Chair Flair and the flowers were from Lakeview Florist in Calgary. 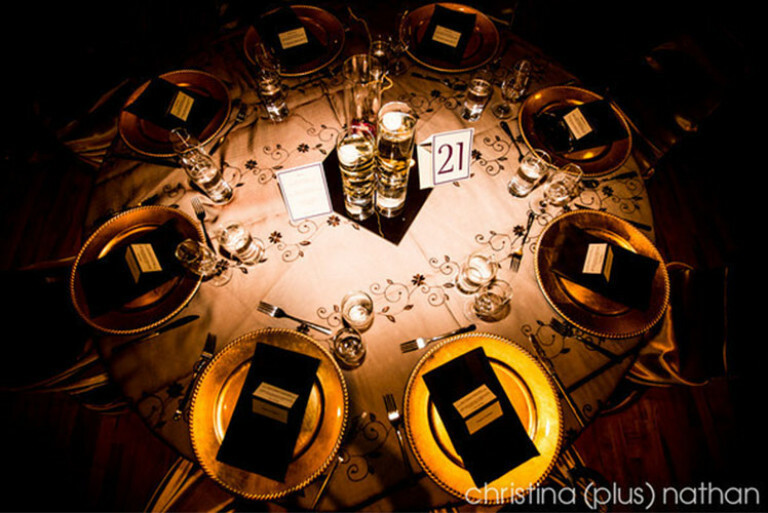 The guests ate a delicious buffet prepared by Hanzel and Gretel Catering and they were entertained by Hype Entertainment. 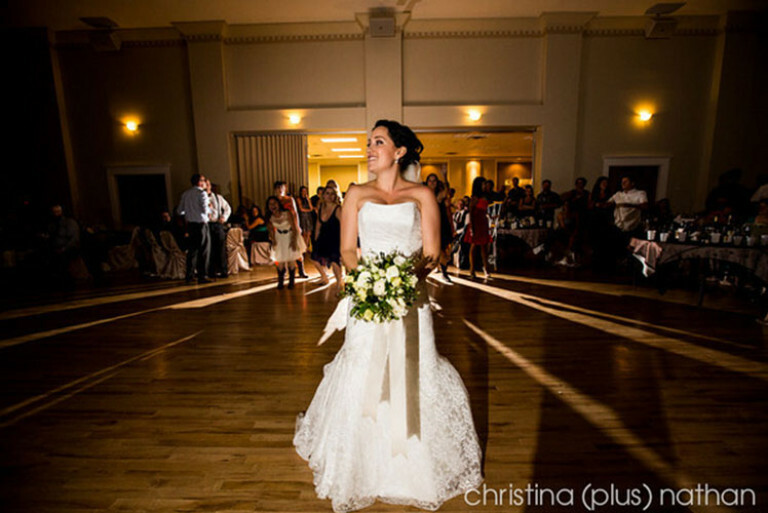 Wedding planner, Alexandra Slawek, coordinated the event and the photos were taken by Christina(plus)Nathan Photography.